Cliburn was born in Shreveport, Louisiana, the son of Rildia Bee (née O’Bryan) and Harvey Lavan Cliburn, Sr. At age three, he began taking piano lessons from his mother, who had studied under Arthur Friedheim, a pupil of Franz Liszt. When Cliburn was six, his father, who worked in the oil industry, moved the family to Kilgore, Texas near Longview. At age 12, he won a statewide piano competition, which enabled him to debut with the Houston Symphony Orchestra. He entered the Juilliard School in New York City at the age of seventeen and studied under Rosina Lhévinne, who trained him in the tradition of the great Russian romantics. At age twenty, Cliburn won the Leventritt Award and made his Carnegie Hall debut. It was his recognition in Moscow that propelled Cliburn to international prominence. The first International Tchaikovsky Competition in 1958 was an event designed to demonstrate Soviet cultural superiority during the Cold War, on the heels of that country’s technological victory with the Sputnik launch in October 1957. Cliburn’s performance at the competition finale of Tchaikovsky’s Piano Concerto No. 1 and Rachmaninoff’s Piano Concerto No. 3 on April 13 earned him a standing ovation lasting eight minutes. When it was time to announce a winner, the judges were obliged to ask permission of the Soviet leader Nikita Khrushchev to give first prize to an American. “Is he the best?” Khrushchev asked. “Then give him the prize!” Cliburn returned home to a ticker-tape parade in New York City, the only time the honor has been accorded a classical musician. His cover story in Time magazine proclaimed him “The Texan Who Conquered Russia”. 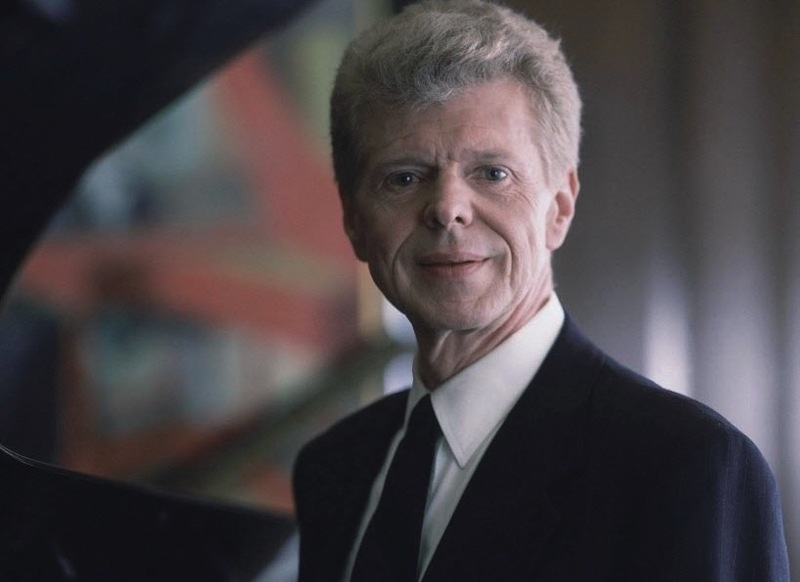 Upon returning to the United States, Cliburn appeared in a Carnegie Hall concert with the Symphony of the Air, conducted by Kirill Kondrashin, who had led the Moscow Philharmonic in the prize-winning performances in Moscow. The performance of the Rachmaninoff 3rd Piano Concerto at this concert was subsequently released by RCA Victor on LP. Cliburn was also invited by Steve Allen to play a solo during Allen’s prime time NBC television series on May 25, 1958. RCA Victor signed him to an exclusive contract, and his subsequent recording of the Tchaikovsky Piano Concerto No. 1 became the first classical album to go platinum. It was the best-selling classical album in the world for more than a decade, eventually going triple-platinum. Cliburn won the 1958 Grammy Award for Best Classical Performance for this recording. In 2004, this recording was re-mastered from the original studio analogue tapes, and released on a Super Audio CD. Other standard repertoire Cliburn recorded include the Schumann Piano Concerto in A minor, Grieg Piano Concerto in A minor, Rachmaninoff Piano Concerto No. 2, Beethoven Piano Concerto No. 4 and No. 5 “Emperor”, and the Prokofiev Piano Concerto No. 3. 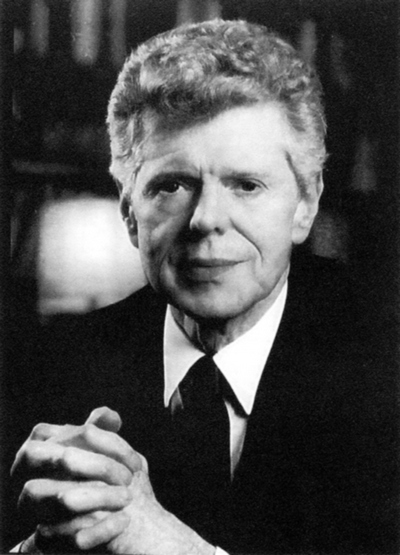 In 1958, during a dinner hosted by the National Guild of Piano Teachers, President and Founder Dr. Irl Allison announced a cash prize of $10,000 to be used for a piano competition named in Van Cliburn’s honor. Under the leadership of Grace Ward Lankford and with the dedicated efforts of local music teachers and volunteers, the First Van Cliburn International Piano Competition was held from September 24 to October 7, 1962, at Texas Christian University in Fort Worth. 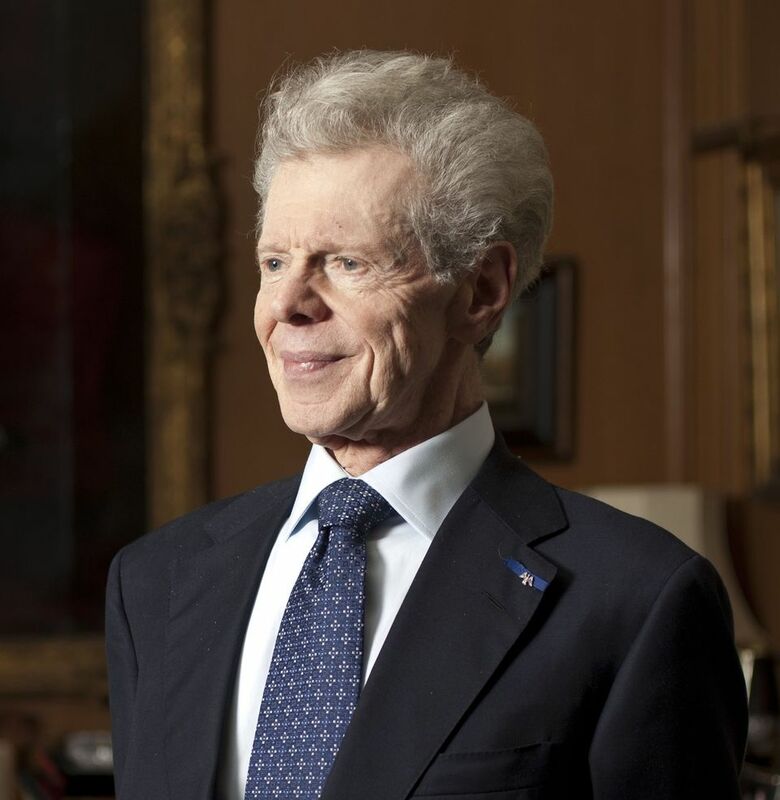 Until his death, Cliburn continued to serve as Director Emeritus for the Van Cliburn Foundation, as host of the quadrennial competition and host of other programs honoring his legacy. In 1961 he first performed at the Interlochen Center for the Arts during its summer camp. He went on to do so for eighteen more years, his last visit to the school being in 2006. Cliburn returned to the former Soviet Union on several occasions. His performances were usually recorded and even televised. In a 1962 Moscow appearance, Nikita Khrushchev, who met Van Cliburn again on this visit, and Andrei Gromyko, the Soviet Foreign Minister, were “spotted in the audience applauding enthusiastically”. 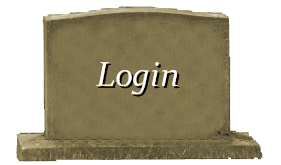 According to The Wall Street Journal, “Mr. Cliburn’s affection for the Soviet people—and theirs for him—was notable in its warmth during a prolonged period of superpower strain.” A 1972 concert performance of the Brahms Piano Concerto No. 2 with Kondrashin and the Moscow orchestra, as well as a studio recording of Rachmaninoff’s Rhapsody on a Theme of Paganini, were later issued on CD by RCA Victor. On May 26, 1972, Cliburn gave a concert at Spaso House, the residence of the United States Ambassador to Russia, for an audience that included President Richard Nixon, Secretary of State William P. Rogers, and Soviet government officials. Cliburn performed and recorded through the 1970s, but in 1978, after the deaths of his father and manager, began a hiatus from public life. In 1987, he was invited to perform at the White House for President Ronald Reagan and Soviet president Mikhail Gorbachev, and afterward was invited to open the 100th anniversary season of Carnegie Hall. He embarked on a 16-city tour in 1994, commencing with a performance of the Tchaikovsky concerto at the Hollywood Bowl. Also in 1994, Cliburn made a guest appearance in the cartoon Iron Man, playing himself in the episode “Silence My Companion, Death My Destination”. In his late seventies, he gave a limited number of performances to critical and popular acclaim. Cliburn appeared as a Pennington Great Performers series artist with the Baton Rouge Symphony Orchestra in 2006. In 2006 he performed at Interlochen Center for the Arts, spending two hours talking to the students afterwards and signing their programs while many waited at a reception at the schools’ presidents’ house. He played for royalty and heads of state from dozens of countries and for every U.S. president since 1958. In 1998, Cliburn was named in a lawsuit by his domestic partner of seventeen years, mortician Thomas Zaremba. In the suit, Zaremba claimed entitlement to a portion of Cliburn’s income and assets and asserted that he may have been exposed to HIV, causing emotional distress. The claims were rebutted by a trial court and upheld by an appellate court, on the basis that palimony suits are not permitted in the state of Texas unless the relationship is based on a written agreement. Cliburn was known as a night owl. He often practiced until 4:30 or 5 a.m., waking around 1:30 p.m. “You feel like you’re alone and the world’s asleep, and it’s very inspiring.” He owned the Halifax Hotel at the corner of Cahuenga Boulevard and Yucca Street in Hollywood. On August 27, 2012, Cliburn’s publicist announced that the pianist had advanced bone cancer. He underwent treatment and was “resting comfortably at home” in Fort Worth, where he received around-the-clock care. 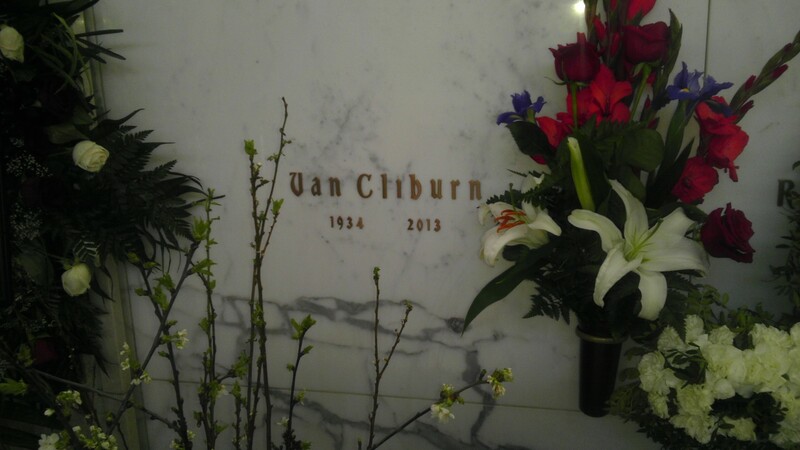 Cliburn died on February 27, 2013, at the age of seventy-eight. Cliburn was a member of Broadway Baptist Church in Fort Worth and attended regularly when he was in town. 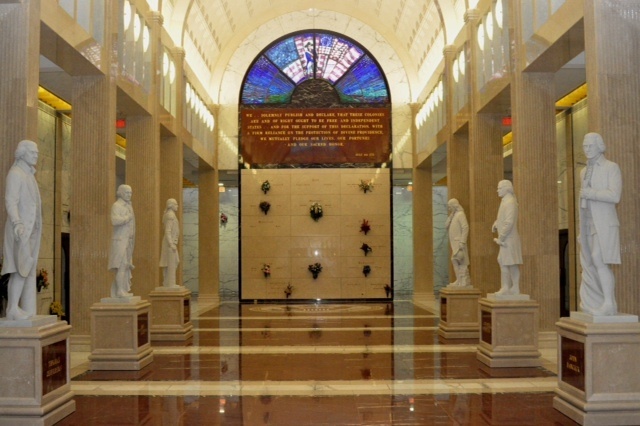 His services were held on March 3, 2013, at the Broadway Baptist Church with entombment at Greenwood Memorial Park Mausoleum in Fort Worth. 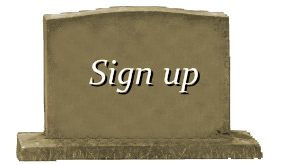 His obituary lists as his only survivor his “friend of longstanding”, Thomas J. Smith. The Wall Street Journal said on his death that Cliburn was a “cultural hero” who “rocketed to unheard-of stardom for a classical musician in the U.S.” Calling him “the rare classical musician to enjoy rock star status”, the Associated Press on his death noted the 1958 Time magazine cover story that likened him to “Horowitz, Liberace and Presley all rolled into one”. A year after Cliburn’s death, a free anniversary concert was held on February 27, 2014, in his honor in downtown Fort Worth. “It’s part of the Cliburn ideology of sharing the music with the larger audience,” said Jacques Marquis, the Cliburn Foundation president. Cliburn lent his name to the International Piano Competition, which he viewed as a gathering of classical masterpieces played by young gifted artists.